Artists will display, demonstrate and sell their work at merchants, bed-and-breakfasts, wineries and the distillery in Comfort and the surrounding area. 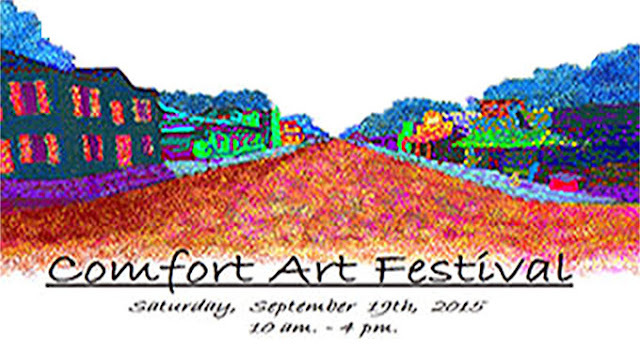 Comfort Art Festival hours are 10 a.m. to 4 p.m., and a listing of artists and their locations will be available at participating merchants. More details to follow.